Gastronorm series. Capacity: 7 lt. Three-phase. 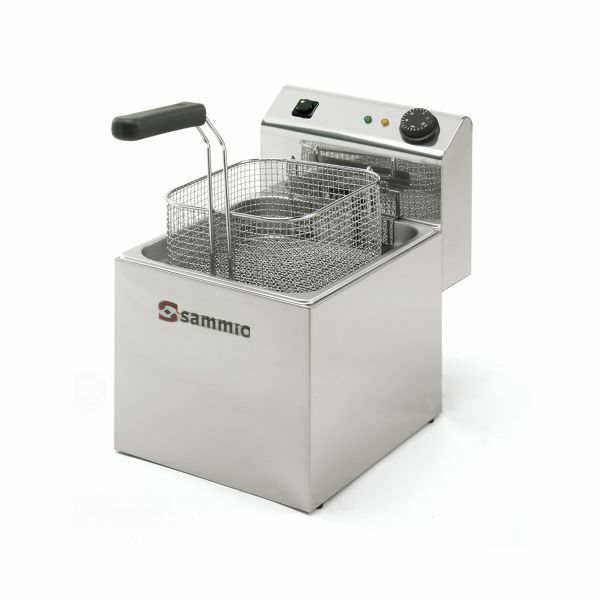 Compact fryer with removable tank.